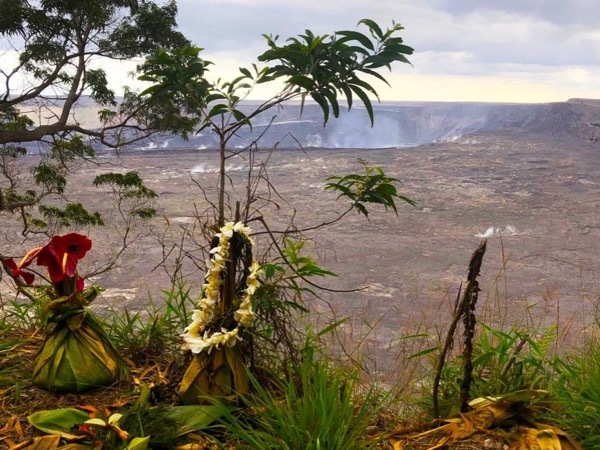 Local Private Tour Guide | Hawaii Volcanoes National Park, United States | Erik S.
Aloha from Kilauea volcano on the Big Island of Hawaii! 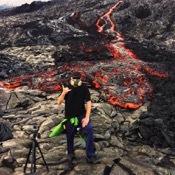 My name is Erik, and I am changing the way people experience the active volcanoes of Hawaii. We do not offer any kind of tour bus or van as we prefer to spend as much time in the field learning and exploring as possible. For our international guests I am fluent in the metric and SI system so that when we use measurements and statistics while on tour you do not have to worry about conversion to standard units used in the United States. Our main area of exploration is Hawaii Volcanoes National Park, an International Biosphere Reserve and a World Heritage Site. Also the most visited location in Hawaii (2 million visitors per year!) and two of the most active volcanoes in the world, Kilauea and Mauna Loa. 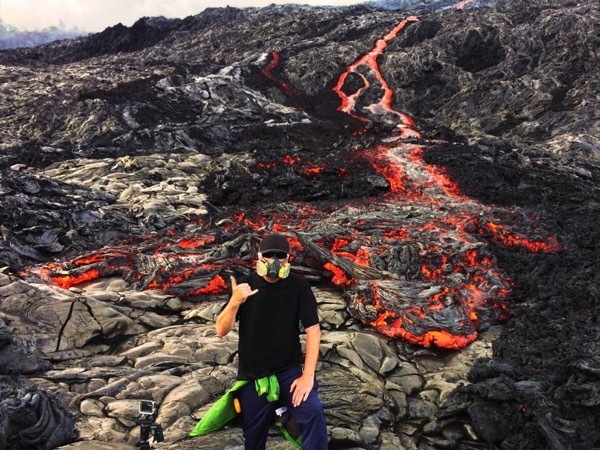 I have been guiding tours in Hawaii Volcanoes National Park for 10 years, and also live in Volcano Village making the park my backyard, living laboratory and playground. I specialize in in depth discussion of Geology, native flora and fauna and the amazing Hawaiian culture that still thrives on Kilauea to this day. As mentioned before, we do not have large tour buses or van but rather specialize in private tours that are active and education based. I also specialize in family style tours where information is presented in a way that everyone in your family can benefit from. So if you want to really experience Hawaii Volcanoes National Park away from the large crowds then you have found the right guide! I also offer extensive hikes to active lava flows when legally and safely accessible. Contact me today to book a fully customized private tour and experience that you and your family will never forget! 2014 Ecotour 'Guide of the Year' for Hawaii Island, Hawaii EcoTourism Association. Certified Guide annually by Hawaii Volcanoes National Park management. 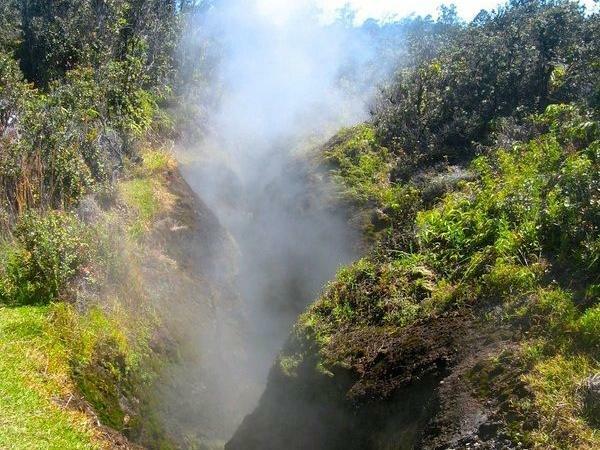 Voted #1 private tour option for Volcano Village. I am not a tour driver. I can accompany you in your vehicle or you can choose to hike for the duration of the tour. My hikes to the flowing lava (when safely and legally accessible) require a minimum age of 12 years old for safety reasons.